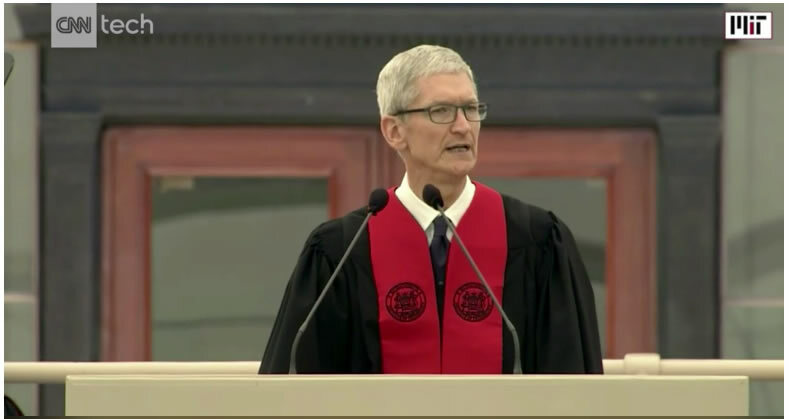 Don't miss the link to Tim Cook's speech at the MIT graduation. I don't approve of his lifestyle but I really liked his message to the MIT graduates. "I'm not worried about artificial intelligence giving computers the ability to think like humans; I'm more concerned about people thinking like computers — without values or compassion," Apple CEO Tim Cook told MIT grads Friday. As the head of the world's largest publicly traded company, Cook is arguably the most important person in the tech industry. But Cook's message to new graduates wasn't about how to strong arm your way to the top of a highly competitive business. Rather, he spoke of values and ethics and urged the grads to "embrace the mission" of serving humanity. "Technology is capable of doing great things, but it doesn't want to do great things. It doesn't want to do anything. That part takes all of us," he said. He added that what the tech sector needs is "a belief that all of our fates are interconnected." "Sometimes the very technology that's meant to connect us, divides us," he said, adding: "Don't listen to trolls, and for God's sake, don't become one." Cook also shared a telling antidote about his leadership style. Apple has set the ambitious goal to use only renewable energy throughout its supply chain, and it's poured money into that effort. When pressed by an investor about those moves, Cook recalled saying, "We do these things because they're the right thing to do . . . If you can't accept our position, then you shouldn't own Apple stock." Then he advised the graduates, "When you're convinced your cause is right, take a stand." Cook joined Apple (AAPL, Tech30) in 1998 and took over as CEO after Steve Jobs passed away in 2011. 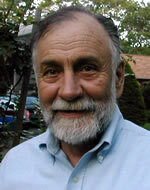 Prior to joining Apple, he was a vice president at Compaq, a now-defunct computer services company. Unlike Jobs, who famously dropped out of college, Cook earned a bachelor's degree in industrial engineering from Auburn University in 1982. He went on to obtain his MBA from Duke University in 1988. Despite some social media complaints to the contrary, the forthcoming iMac Pro appears to be very competitive with rivals' offerings, and also against those seeking to build a machine out of parts matching specifications and parts. 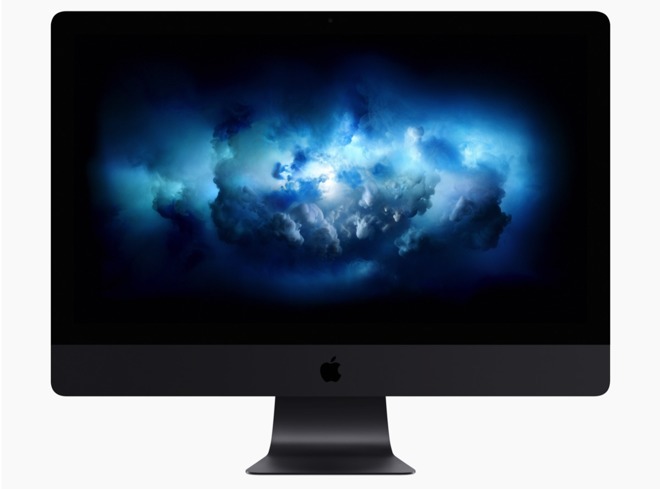 Little is still known about the "entry-level" iMac Pro, regarding technical specifications. For $4999, users get an undeclared 8-core Xeon processor, four Thunderbolt 3 ports, four USB 3 ports, a single 10-Gig Ethernet port, 1TB of SSD storage, 32Gb of 2666 MHz ECC RAM, and as-yet unreleased Vega graphics. Imgur member "Squaruss" posted a comparison to a Lenovo workstation. The build included an 8-core E5-2620 v4 processor, a P910 motherboard with two Thunderbolt 3 ports, 32GB of 2400MHz ECC RAM, a Nvidia Quadro M5000 GPU, two 512GB M.2 PCI-E SSD in RAID configuration, a SD card reader, 802.11ac wi-fi, and a 1300W power supply listed as 92 percent efficient. 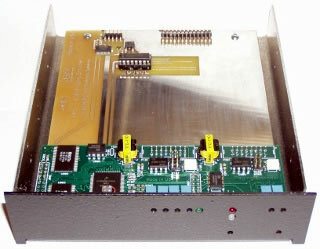 No 10Gbps Ethernet option was available for the workstation, but the build includes a pair of Gigabit Ethernet ports. The build price by the Imgur member was confirmed by AppleInsider and totaled $5394, after a $599 "instant savings" discount which appears to be a limited time promotion. Notably, a monitor was absent from the build. A second "DIY" build was posted by PC Gamer. 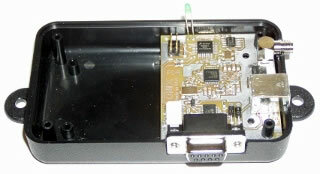 In the second build, the publication implements the same processor as in the Lenovo build, downgrades storage speed to a single 1TB 960 Samsung EVO SSD, cuts back the Thunderbolt 3 ports to one with a PCI-E card, uses the integrated Gigabit Ethernet board on the motherboard, downgrades the power supply to 1000W which might be too low for reliability, and downgrades the video to the GeForce GTX 1080 Ti. AppleInsider confirmed the $4687 bill of materials on the PC Gamer build. However, it includes about $100 in rebates which are accounted for in the price, and also incorporates the LG Ultrafine 5K display for some reason. Given that it would not be accelerated by the GTX 1080 Ti and would only be in 4K resolution on Windows, its inclusion isn't clear. A better solution, but still not ideal given the dire Windows 10 5K situation at present, would be the now-discontinued Dell UP2715K 5K display, for about $1500 used. The addition of the Dell monitor adds $300 to the bill, for a total of $4987 —within $12 of the iMac, with compromises. A $120 retail Windows 10 license isn't included with the PC Gamer piece, nor is any consideration for the "cost" of the user's labor to assemble the computer. Both the Lenovo and DIY configurations are tower builds, with two PCI-E slots remaining on the Lenovo build and one on the DIY — which the iMac lacks. Four Thunderbolt 3 ports on the iMac Pro double that on more generous Lenovo build, and one on the DIY build is no comparison at all. Other "boutique" PC vendors' websites were also checked by AppleInsider, with prices ranging from $5225 to $8250 for an assembled and configured unit, with similar specs to the iMac Pro. Depending on the vendor, shipping adds up to $100 to that price. The bills of material examined are current as of June 9 at 10:00 a.m. eastern time. PC part pricing fluctuates a great deal, with things like RAM acting more like commodities, seeing weekly and monthly cost shifts up and down. But, over time, the costs of the PC parts on the builds will be on a mostly linear trajectory downward. The PC build, and the Lenovo workstation can be had now, without having to wait for the iMac Pro. Presumably, Apple isn't going to wait four years to update the parts or pricing on the iMac Pro like the Mac Pro, but Apple hasn't ever made a computer quite like it before. For this, history is a bad judge one way or another. Does the constitution permit police to track your phone signal without a warrant? TIMOTHY CARPENTER, a Michigan man, had a habit of stealing smartphones from Radio Shacks and T-Mobile stores; his own phone provided the evidence authorities needed to nab him. On June 5th, the Supreme Court agreed to hear Mr Carpenter’s complaint that his privacy rights under the Fourth Amendment were violated when his phone company shared data on his whereabouts with law-enforcement agents. This ill-gotten information, he says, should never have been introduced at his trial. When the justices return to work in the autumn (after a break that begins in July), they will consider Carpenter v United States and puzzle over the implications of an 18th-century rule for a distinctly 21st-century reality. In 2011, when Mr Carpenter was arrested for organising a series of armed robberies in Michigan and Ohio, the FBI built its case on 127 days of historical cell tower data showing where he was at the times when the crimes took place. This information was retrieved under the Stored Communications Act, a law permitting phone companies to divulge information when there are “specific and articulable facts” that are “relevant and material” to a criminal investigation. By placing Mr Carpenter within a stone’s throw of the robberies based on the cell towers through which he placed and received calls, the FBI was able to map his movements and convict him. He is now serving consecutive sentences adding up to 116 years. When the Fourth Amendment was ratified in 1791, the “right of the people to be secure in their persons, house, papers and effects” was designed as a bulwark against “general warrants”—licence for authorities to search anything and everything in somebody’s home. Searches and seizures cannot be “unreasonable”, the amendment said. Over the years, the Supreme Court has tried to clarify this rather amorphous standard. Most searches require “probable cause”—a reasonable belief that someone has broken a particular law. And generally, authorities need a judge to issue a targeted search warrant if probable cause exists. But there are exceptions to this rule, and the Sixth Circuit Court of Appeals thought Mr Carpenter’s case was one. Cell-tower data is mundane information phone companies gather to monitor the strength of their networks and track roaming charges, the court held. Mr Carpenter could not have expected that such information about his phone calls was a secret. In 2014, when mobile phones were last on the docket in Riley v California, the Supreme Court said that police needed a warrant to search a suspect’s smartphone. These devices contain “[t]he sum of an individual’s private life . . . from the mundane to the intimate”, Chief Justice John Roberts wrote, and could be more revealing than “the most exhaustive search of a house.” But the Fourth Circuit noted a significant distinction between searching a phone and gleaning the general location of an individual based on which direction his phone pings. The cell-tower data only tells whether someone “happens to be located within a two-mile radial wedge”. In their plea to the justices, Mr Carpenter’s lawyers urged the court to “re-examine traditional notions of privacy in the digital age”. In addition to Riley, the brief made note of United States v Jones, a 2012 case in which a unanimous court said police needed a warrant to affix a GPS device to a car and monitor its movements: “[N]ovel digital surveillance technologies not in existence at the framing of the Fourth Amendment does not escape the Fourth Amendment’s reach”. Quoting Jones, the petitioners wrote that “[m]onitoring an individual’s location and movements over an extended period of time by collecting and analysing cell phone records can and frequently will expose extraordinarily sensitive details of a person’s life including, potentially, ‘a wealth of detail about . . . familial, political, professional, religious, and sexual associations.’” Given the ubiquity of mobile phones—“95 percent of Americans own a cell phone, and cellular tower coverage spans from coast to coast”—Mr Carpenter’s story is “not an isolated or occasional concern”. In a recent 12-month span, police asked for “staggering volumes” of cell-tower data for their investigations: 75,302 requests for AT&T alone. The federal government pooh-poohs Mr Carpenter’s claim, pointing to decades of Supreme Court precedents suggesting that since “cell-phone users presumably understand that their phones emit signals that are conveyed to their service providers”, the Fourth Amendment is not threatened when police use cell-site data to build a criminal case. But in agreeing to review Carpenter, the justices may be ready to rethink its own precedents in light of technological advances that were unimaginable in the 1970s when the court was developing its modern Fourth Amendment jurisprudence. As the petitioner points out, in 1986, when the Stored Communications Act was enacted, “cell phones cost over $3,000, were the size of a large brick, could connect to only fragmentary cellular networks and were used by very few people”. Soon we will see whether the justices regard the vast changes in cellular communications over the past three decades—and the powerful new ways in which people can be tracked—as grounds for reconsidering the contours of what Justice Louis Brandeis called “the right to be left alone”. 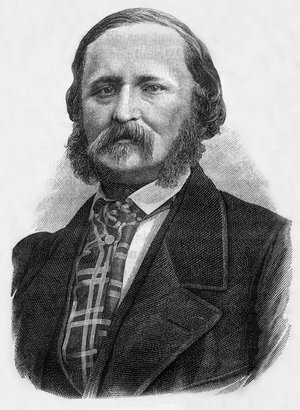 This year marks the 200th anniversary of the birth of the man who invented recorded sound — Edouard-Leon Scott de Martinville. He beat the more well-known inventor Thomas Edison by 20 years, though his accomplishments were only recognized over the last decade. While the uses of recorded sound seem obvious now — music, news, voice messages — none of it was obvious to Scott or Edison when they made the first recordings. It's a story that has some lessons for today's aspiring inventors. 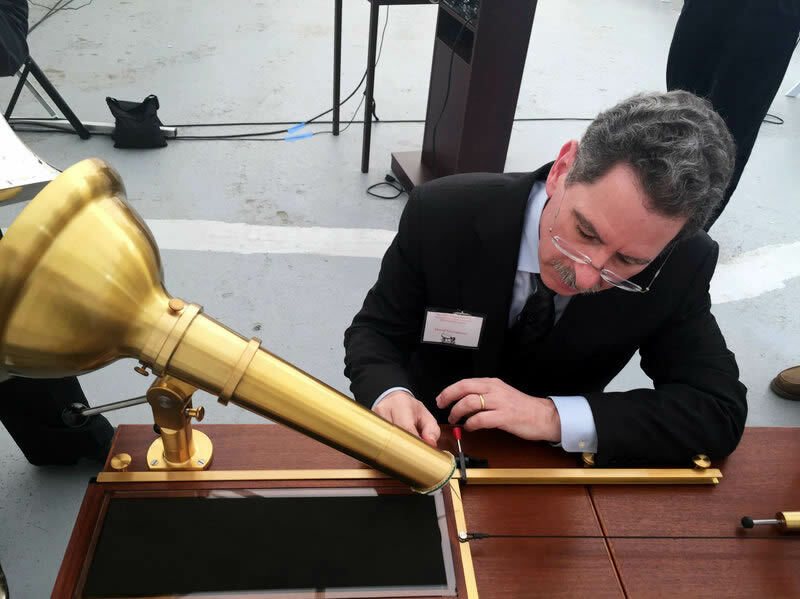 In 1857, Scott patented the earliest known sound recording device, the phonautograph — a device with a big funnel for catching sound and a needle attached to parchment that caught the vibrations and tracked them on soot-coated glass. Scott attempted several recordings of instruments, speech and of himself singing the song, Clair de Lune. But Scott never heard that recording. We can only hear the scratchy, haunting, but recognizably human sounds of those recordings now because almost a decade ago some audio archaeologists created a computer program to play them. As strange as it seems, all the French inventor cared about was seeing what sound looked like. "The idea of playback just didn't occur to him" says Emily Thompson, a professor at Princeton who teaches the history of sound technology. "He wanted to understand how sounds worked. He's part of a tradition of finding ways to render sound visible so that you could look at it and learn about it." Scott proved that vibrations are truly how sounds came to our ears. But Thompson says the scientific community had trouble accepting his breakthrough. "A sound separated from a sounding body was just sort of a conceptual leap," she says. "I'm not sure people had the cultural context to invent this stuff." Photography had been around for decades, so the idea of recording a moment in time visually made some sense. "Scott and others were thinking about we're going to have to find a way to daguerreotype the voice," says David Giovannoni, who was part of the team that recovered the audio from Scott's recordings. "[Scott's] basically saying, 'I want to photograph the voice.'" There is no evidence that shows Edison knew about Scott's breakthrough when he stumbled onto sound recording. Initially, he was just trying to improve Alexander Graham Bell's telephone. Years later, an Edison assistant wrote: "We were sitting around. We'd been working on the telephone — yelling into diaphragms. And Edison turned to me, and he said, 'If we put a needle or a pin on this diaphragm, it'll vibrate, and if we pull a strip of wax paper underneath it, it should leave marks. And then if we pull that piece of paper back, we should hear the talking.'" Yet, no one knew what to do with this invention. It took 20 years to figure out that music was the killer app. Both Edison and Scott were recently honored at an event at Edison labs in West Orange, N.J. The event featured a remarkable moment where the great-grandsons of both men met and shook hands. It was an acknowledgment that would have meant a great deal to Scott. He had long given up on his sound etchings when he read that Edison's new invention, the phonograph, was being shown at the French Academy of Sciences. He wrote the academy in protest saying that his work had been used by that "New York electrician." The Academy ignored Scott's letter. He died shortly after and did not live to see recorded sound become popular. But his story and the history of recorded sound reveals that even a breakthrough invention can seem insignificant if there isn't a clear market for its use. That's a lesson today's inventors should keep in mind. 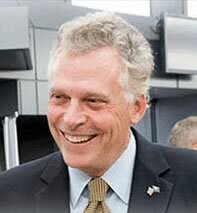 Virginia Governor Terry McAuliffe signed a bill into law on Thursday that speeds small cell infrastructure deployment to support 5G wireless networks. CTIA, the wireless industry association, said to be deployed successfully, small cells require a streamlined permitting process so states and municipalities can reap the full range of “Smart City” benefits. 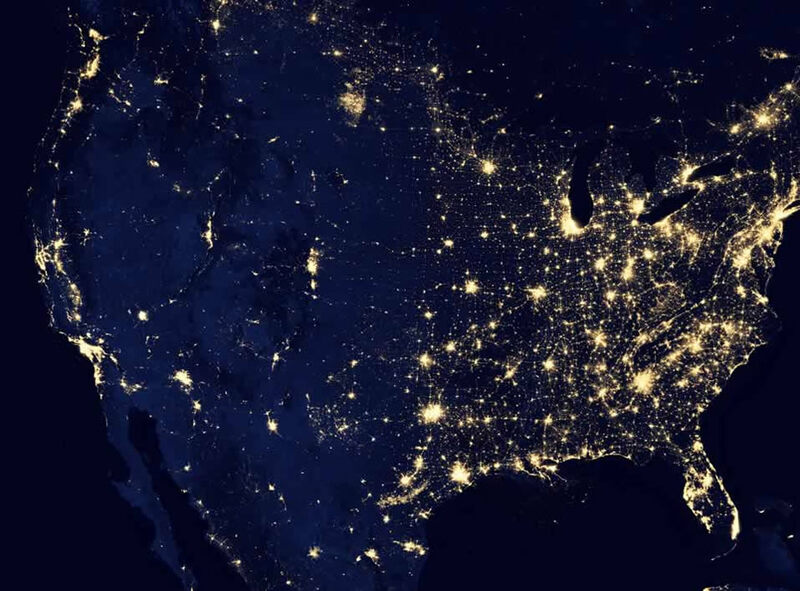 Accenture forecasts the wireless industry will make significant infrastructure investments in Virginia, including $179 million in the state capital of Richmond and $371 million in the state’s largest city — Virginia Beach. It predicts investment will create more than 6,000 new jobs while generating wider employment and business benefits for the commonwealth. According to CTIA, seven other states have similar bills in the works — Florida, Texas, Minnesota, Arizona, Colorado, Indiana and Iowa. Registering an agent with the Copyright Office allows an ISP to be eligible for safe-harbor protection from monetary damages for unknowingly storing infringing material on its network. ISPs that registered an agent prior to December 2106 must re-register electronically by December 2017. ISPs that do not have an agent are strongly encouraged to register as soon as possible. BloostonLaw is available to act as agent. 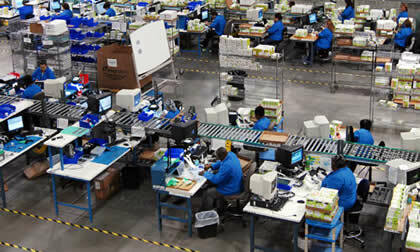 Please contact us by return email if you would like us to register as your service agent. In December 2016, the U.S. Copyright Office introduced an online registration system and electronically generated directory to replace its paper-based system and directory. Accordingly, the Office no longer accepts paper designations. Moreover, any agent designated prior to December 2016 must be re-designated electronically by December 2017 to preserve their status as designated agents. Registering an agent with the Copyright Office allows an ISP to be eligible for safe-harbor protection from monetary damages for unknowingly storing infringing material on its network at the direction of its users. Specifically, Section 512(c) of the Digital Millennia Copyright Act (DMCA) provides a limitation of liability for monetary relief “by reason of the storage at the direction of a user of material that resides on a system or network controlled or operated by or for the service provider,” if the service provider (a) does not have knowledge that the material is infringing; (b) does not receive financial benefit directly attributable to the infringing material; and (c) responds expeditiously to remove infringing material upon valid notice of the same. In order to take advantage of this safe-harbor, an ISP must register a designated agent with the Copyright Office through its new electronic system, and display the designated agent’s contact information on its website. Related or affiliated service providers that are separate legal entities (e.g., corporate parents and subsidiaries) are considered separate service providers, and each must have its own separate designation. BloostonLaw is available to act as designated agent, review the validity of infringement notifications and takedown requests, and otherwise advise clients in matters of this nature. To ensure that designations remain current and accurate, each service provider must “renew” its designation at least every three years, either by amending it to correct or update outdated information or, if the information is still accurate, by resubmitting it through the online system without amendment. If a service provider fails to timely renew its designation, the designation will expire and become invalid, leaving the service provider without an active designation in the Copyright Office’s DMCA Designated Agent Directory. The DMCA also provides that a service provider will not be held liable for (a) transmitting, routing, or providing connections for, material through a system or network controlled or operated by or for the service provider, or by reason of the intermediate and transient storage of that material in the course of such transmitting, routing, or providing connections; (b) intermediate and temporary storage of material on a system or network controlled or operated by or for the service provider; or (c) referring or linking users to an online location containing infringing material or infringing activity, by using information location tools, including a directory, index, reference, pointer, or hypertext link. These limitations on liability apply regardless of whether the service provider has designated an agent; however, each limitation does have its own requirements for applicability. ISPs with questions about the limitations on liability included in the DMCA should contact the firm for more information. On June 6, the FCC’s Wireline Competition Bureau issued a Public Notice seeking comment on the petition for rulemaking (Petition) to review rate regulation of business data services (BDS) offered by model-based rate-of-return carriers (RoR) filed by the Independent Telephone & Telecommunications Alliance (ITTA) and USTelecom on May 25, 2017. Comments are due July 6 and reply comments are due July 21. Modernization of Payphone Compensation Rules. The Commission will consider a Notice of Proposed Rulemaking and Order that (1) proposes to eliminate the requirement that carriers that complete payphone calls conduct an annual audit of their payphone call tracking systems and file an associated annual audit report with the Commission, and (2) waives the annual audit and associated reporting requirement for 2017. (WC Docket Nos. 17- 141 and 16-132; CC Docket No. 96-128). Continuing the Chairman’s pilot program, the FCC is publicly releasing the draft text of each non-enforcement item expected to be considered at the next Open Commission Meeting. Links to each item are included in the descriptions above. One-page cover sheets are included in the public drafts to help summarize each item. The Open Meeting is scheduled to commence at 10:30 a.m. Open Meetings are steamed live at www.fcc.gov/live and can be followed on social media with #OpenMtgFCC. On June 5, the FCC’s Wireline Competition Bureau issued a Public Notice announcing the new filing deadline, as well as streamlined filing procedures, for the biennial recertification of study area boundary data. This year’s biennial study area boundary data recertification is due June 30. Prior to recertification, ILECs and certifying state commissions must confirm that the study area boundary data previously provided to the Commission are accurate. If these data are not correct, the ILEC or state commission must file revised boundaries through the Commission’s online system, and inform Commission staff of the change. Normally due in May, the recertification was delayed this year because the FCC introduced a new, web-based statement of recertification that allows ILECs to electronically recertify their study area boundary data. After an ILEC has confirmed that the Commission’s study area boundary map information is correct, the ILEC must log into the site at https://www.fcc.gov/licensing-databases/fcc-user-login. The United States Supreme Court this week announced it would hear an important case deciding whether law enforcement needs to have probable cause and obtain a warrant before it can access a person’s cell phone location history. 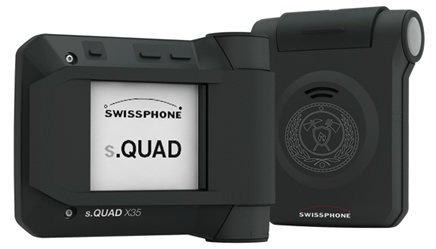 The case in question, Carpenter v. United States, involves a man who was convicted at trial for a series of armed robberies in Ohio and Michigan (ironically, stealing new smartphones), in part because cellphone location records showed he was near the scene of the robberies at Radio Shack and T-Mobile stores at the time they occurred. 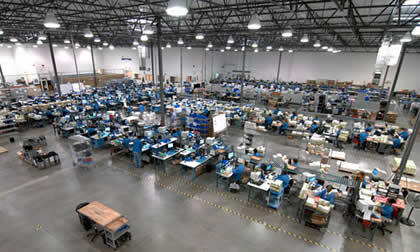 Authorities were able to obtain phone records for 16 phone numbers, including Carpenter’s cellphone, by relying on a provision of the Stored Communications Act, which allows companies to disclose business records when the government provides “specific and articulable facts showing that there are reasonable grounds to believe” that records at issue “are relevant and material to an ongoing criminal investigation.” Officials then reviewed several months’ worth of historical cell-site records, indicating which cell towers a phone connected with while it was in use. The records allowed the government to determine that, over a five-month span in 2010 and 2011, Carpenter’s cellphone connected with cell towers in the vicinity of the robberies. The records covered 127 days and revealed 12,898 separate points of location data. Carpenter’s attorneys argued that the records should be suppressed because the government had not first obtained a warrant for them, but the district court denied their request. Carpenter was then convicted on 11 of 12 counts. On appeal, the U.S. Court of Appeals for the Sixth Circuit upheld the convictions, rejecting arguments that disclosure of phone records was a “search” for which a warrant was required. The appellate court reasoned that wireless companies collect cell location data “in the ordinary course of business” for their own purposes — e.g., to determine network weak spots and whether roaming charges should apply — and that Carpenter would have no reason to believe that his cellphone records would be kept private. The records in question showed where Carpenter’s phone connected with cell towers, but they didn’t provide any information about the content of his calls. "Because cellphone location records can reveal countless private details of our lives, police should only be able to access them by getting a warrant based on probable cause," argued Nathan Freed Wessler, a staff attorney with the ACLU's Speech, Privacy and Technology Project who represents Carpenter. For its part, the federal government points to two Supreme Court decisions from the 1970s which held that obtaining a business’ records about a particular person does not rise to the level of a “search” for which a warrant would be required. Business records in those earlier cases involved bank accounts and a list of numbers that a defendant had dialed from his home telephone. The Court’s decision to review Carpenter’s case may signal that the justices — who each presumably carry cellphones themselves — might view the issue differently. The justices may conclude that, as the federal government urges, giving police access to Carpenter’s historical cell-site data is significantly less intrusive than giving them access to the kind of “detailed personal facts” available on a cellphone itself. But, even if so, they may also believe that, at a minimum, this area of the law needs to be updated and clarified for the 21st century. On June 2, the FCC’s Notice of Proposed Rulemaking in the Matter of Elimination of Main Studio Rule was published in the Federal Register. Accordingly, comments are due July 3, and reply comments are due July 17. As we reported in a previous edition of the BloostonLaw Telecom Update, the FCC proposed to eliminate its rule requiring each AM, FM, and television broadcast station to maintain a main studio located in or near the station’s community of license. BloostonLaw Contacts: Gerry Duffy and John Prendergast. On June 6, the FCC’s Wireline Competition Bureau (Bureau) released updated data on fixed broadband deployment as of June 30, 2016. Coverage area shapefiles showing mobile broadband network deployment as of June 30, 2016 will be made available at a later date. Users can download data on the census blocks where providers report offering fixed broadband services to at least part of the block. These data tables also indicate the technology used to offer the service and the maximum advertised download and upload speeds for both consumer and business services. The data are available in a CSV (comma separated value) format for both the entire United States and for individual states. A description of the fields in the fixed broadband deployment data and an explanation of the modifications made to the data prior to its release are available on the Explanations of the Broadband Deployment Data webpage at www.fcc.gov/encyclopedia/explanation-broadband-deployment-data. Unless otherwise noted there, the data have been released as filed. 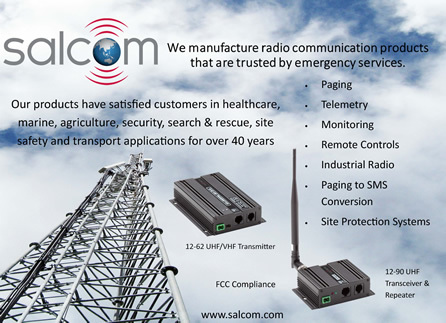 On June 1, the FCC and OSHA released the Communications Tower Best Practices Guide. The guide is focused on ensuring the safety of tower workers. FCC Chairman Pai announced “In the spirit of good government and cooperation, our agencies have hosted workshops with input from industry stakeholders to identify and establish accepted practices for performing communication towers work safely. 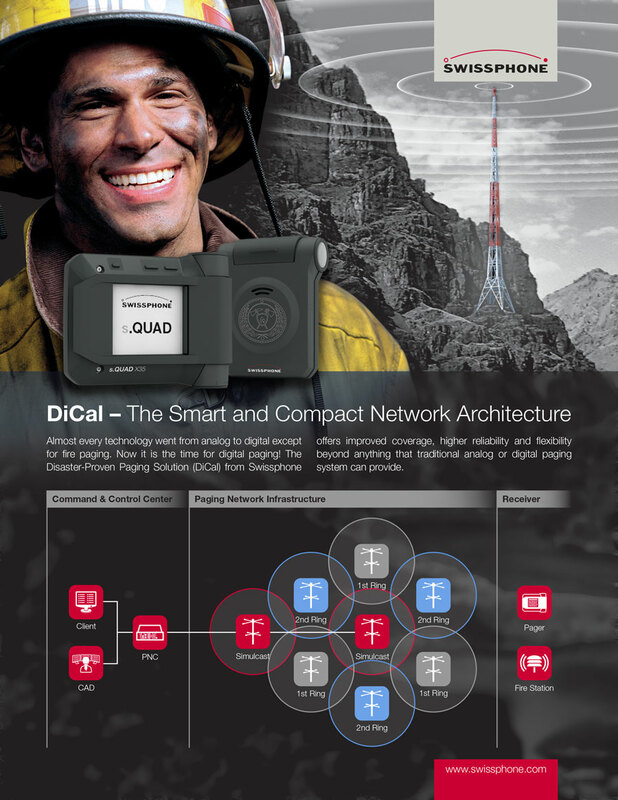 The guide is an important step to reduce the tragic number of fatalities involved in communications tower work.” The Guide can be found here. JULY 3: FCC FORM 481 (CARRIER ANNUAL REPORTING DATA COLLECTION FORM). 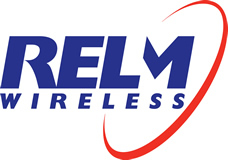 All eligible telecommunications carriers (ETCs) must report the information required by Section 54.313, which includes outage, unfulfilled service request, and complaint data, broken out separately for voice and broadband services, information on the ETC’s holding company, operating companies, ETC affiliates and any branding in response to section 54.313(a)(8); its CAF-ICC certification, if applicable; its financial information, if a privately held rate-of-return carrier; and its satellite backhaul certification, if applicable. Form 481 must not only be filed with USAC, but also with the FCC and the relevant state commission and tribal authority, as appropriate. Although USAC treats the filing as confidential, filers must seek confidential treatment separately with the FCC and the relevant state commission and tribal authority if confidential treatment is desired. 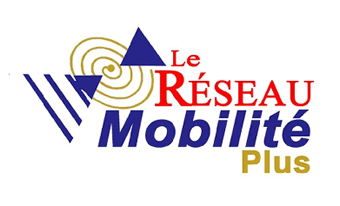 JULY 3: MOBILITY FUND PHASE I ANNUAL REPORT. Winning bidders in Auction 901 that are authorized to receive Mobility Fund Phase I support are required to submit to the FCC an annual report each year on July 1 for the five years following authorization. This year, July 1 falls on a Saturday; therefore, the report is due July 3. Each annual report must be submitted to the Office of the Secretary of the FCC, clearly referencing WT Docket No. 10-208; the Universal Service Administrator; and the relevant state commissions, relevant authority in a U.S. Territory, or Tribal governments, as appropriate. 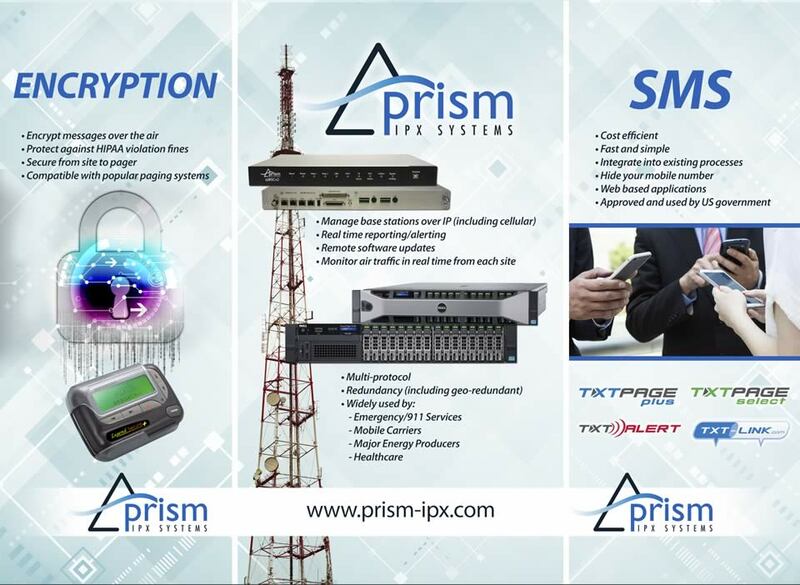 The information and certifications required to be included in the annual report are described in Section 54.1009 of the FCC’s rules. Jun. 8 – Reply comments are due on Broadband-Enabled Healthcare Public Notice. Jun. 12 – Comments are due on VRS User Equipment Profile FNPRM. Jun. 15 – Comments are due on Wireless Broadband Infrastructure proceeding. Jun. 15 – Comments are due on Wireline Broadband Infrastructure proceeding. Jun. 16 – Comments are due on Speed Disclosure Petition for Declaratory Ruling. Jun. 22 – Comments are due on FY2017 Regulatory Fee NPRM. Jun. 26 – Reply comments are due on remaining VRS FNPRM sections. Jun. 30 – Study Area Boundary Recertifications are due. Jul. 3 – FCC Form 481 is due. Jul. 3 – Mobility Fund Phase I Recipient Reports are due. Jul 3. – Comments are due on Robocall Blocking proceeding. Jul 3. 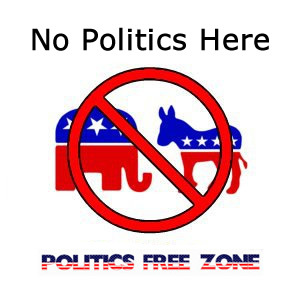 – Reply comments are due on Speed Disclosure Petition for Declaratory Ruling. Jul. 6 – Comments are due on BDS for Model Based RoR Carrier Petition for Rulemaking. Jul. 7 – Reply comments are due on FY2017 Regulatory Fee NPRM. Jul. 11 – Reply comments are due on VRS User Equipment Profile FNPRM. Jul. 17 – Reply comments are due on Wireless Broadband Infrastructure proceeding. Jul. 17 – Reply comments are due on Wireline Broadband Infrastructure proceeding. Jul. 17 – Comments are due on Broadband Title I Reclassification NPRM. 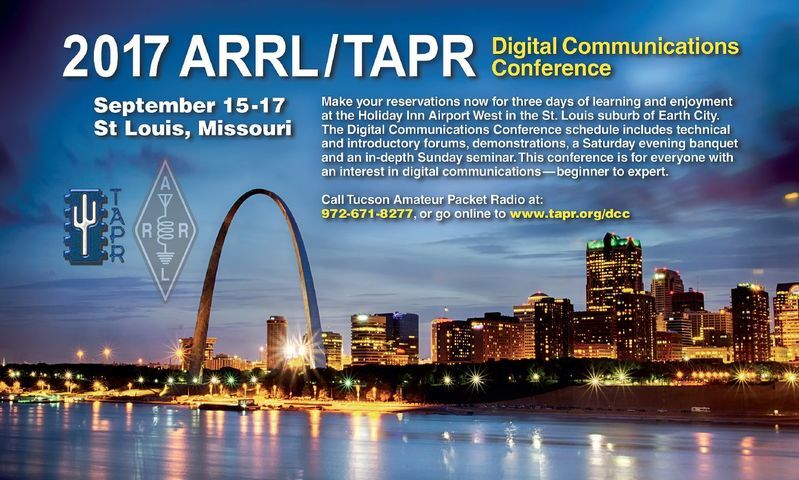 Mark your calendar and start making plans to attend the premier technical conference of the year, the 36th Annual ARRL and TAPR Digital Communications Conference to be held September 15-17, 2017. in St Louis, MO. The conference location is the Holiday Inn Airport West. 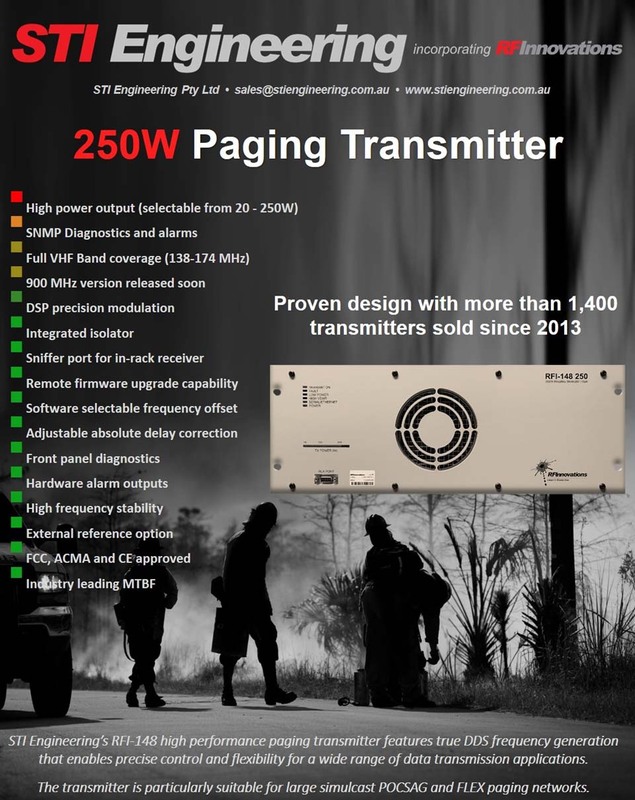 Topics include, but are not limited to: Software Defined Radio (SDR), digital voice , digital satellite communications, Global Position System (GPS), precision timing, Automatic Packet Reporting System™ (APRS), short messaging (a mode of APRS), Digital Signal Processing (DSP), HF digital modes, Internet interoperability with Amateur Radio networks, spread spectrum, IEEE 802.11 and other Part 15 license-exempt systems adaptable for Amateur Radio, using TCP/IP networking over Amateur Radio, mesh and peer to peer wireless networking, emergency and Homeland Defense backup digital communications, using Linux in Amateur Radio, updates on AX.25 and other wireless networking protocols. We are proud to share with you a new video featuring our friends War & Pierce performing their original song, "I Lived To Tell About It," live outside in Los Angeles. Turn it up and remember we are stronger than any obstacle or challenge we may face. Together, we will persevere in love and peace.